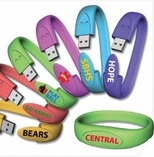 Jelly Bands are very popular accessories, from celebrities to high school students, these bands are great to outfit with charms as a form of self expression. 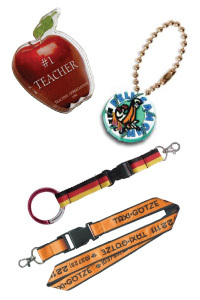 Get your school's mascot on these popular charms for Jelly Bands that everyone loves. 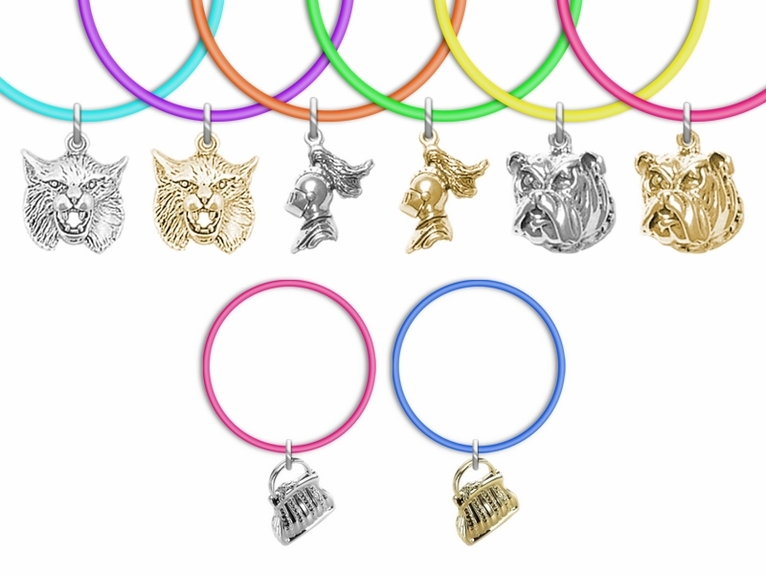 These charms will no doubt be a hit!